Our objectives were to launch a new anti-perspirant variant, clearly communicate product benefits and drives sales. Our key insight involved shifting the purchase decision from a practical buy to an emotional one. 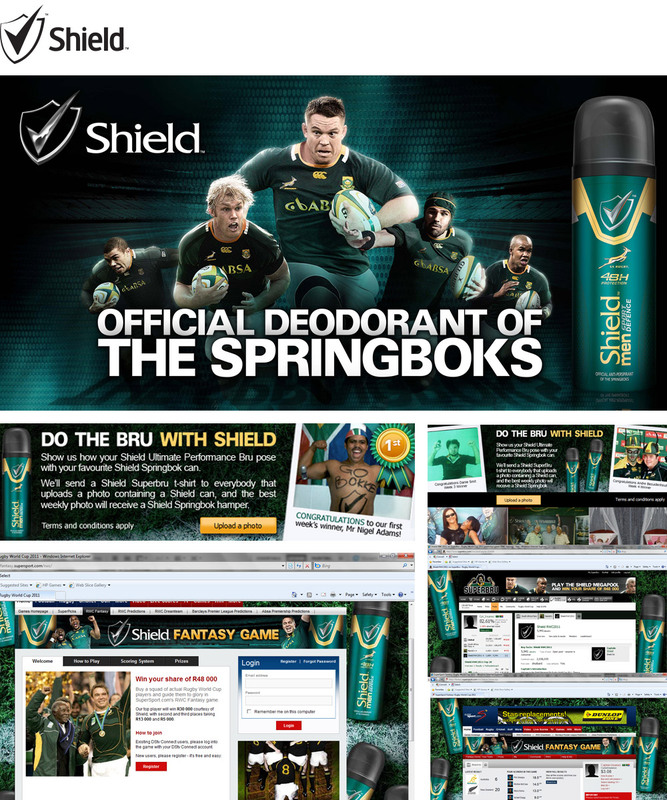 So we proposed a Springbok rugby sponsorship and the launch of the brand as the official deodorant of the Springboks with team-specific packaging design.